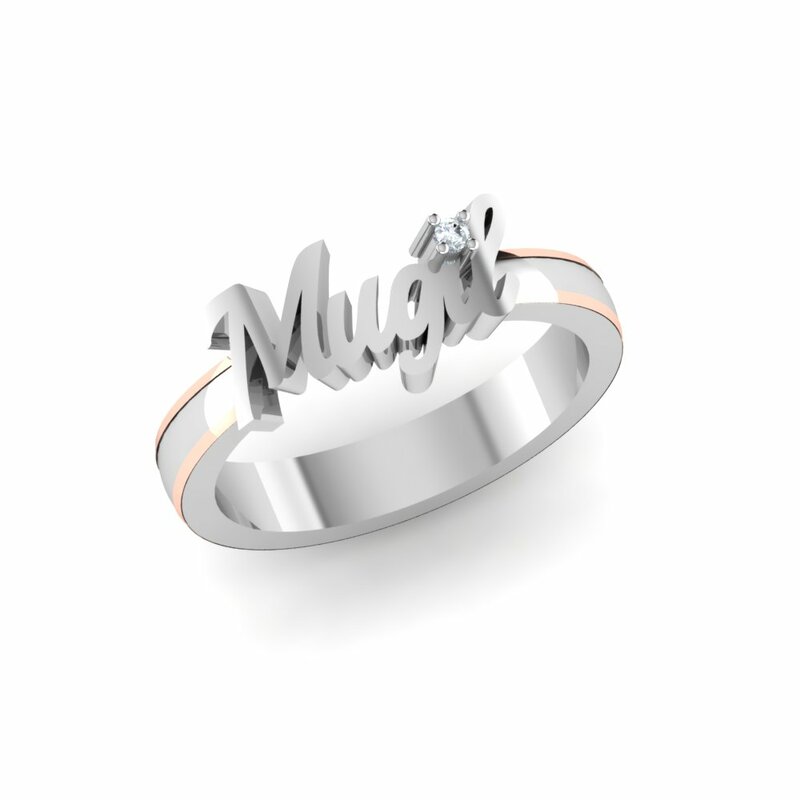 A promise ring is a commitment to a person as a token or reminder of your love. 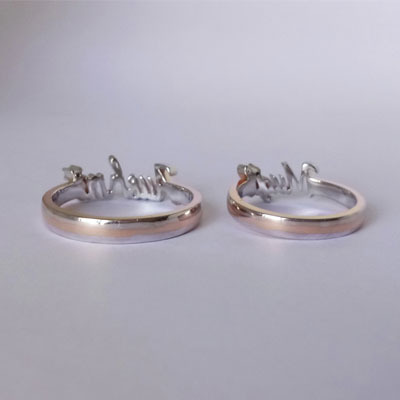 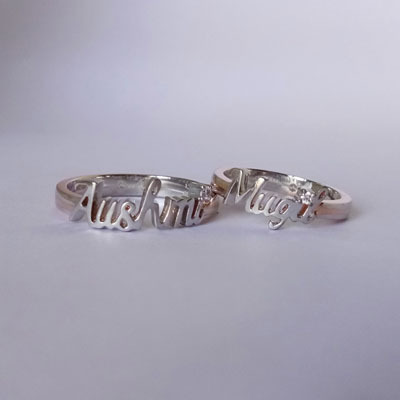 Make a vow of love to the special person in your life with these one of a kind Platinum couple rings. 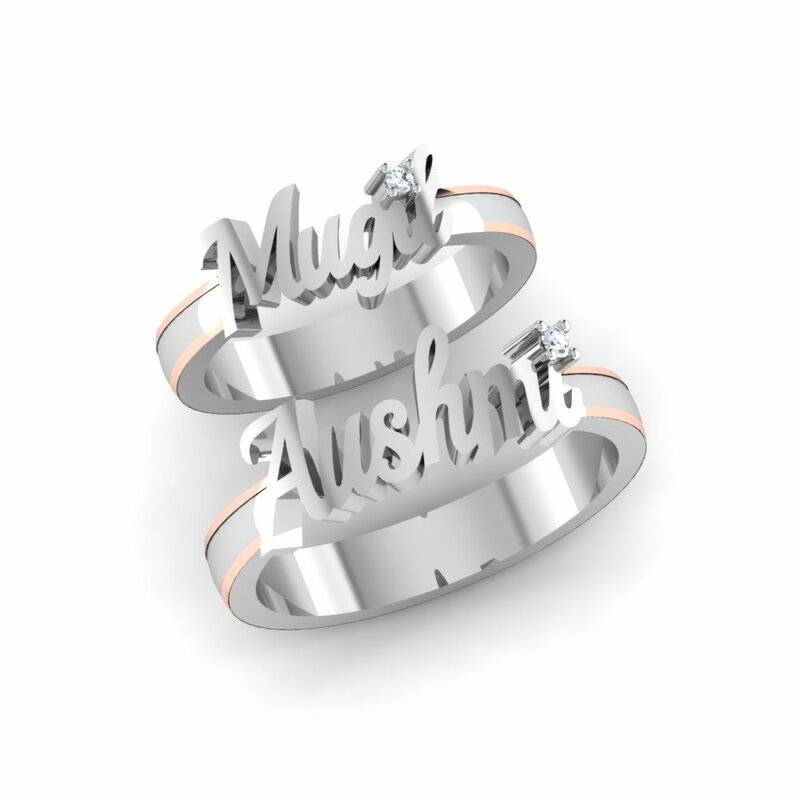 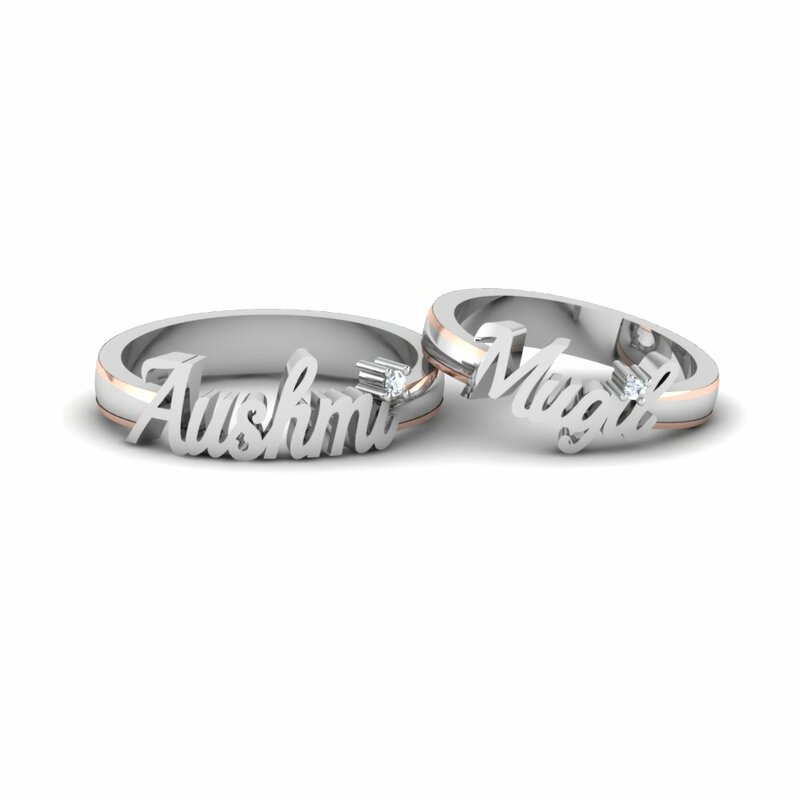 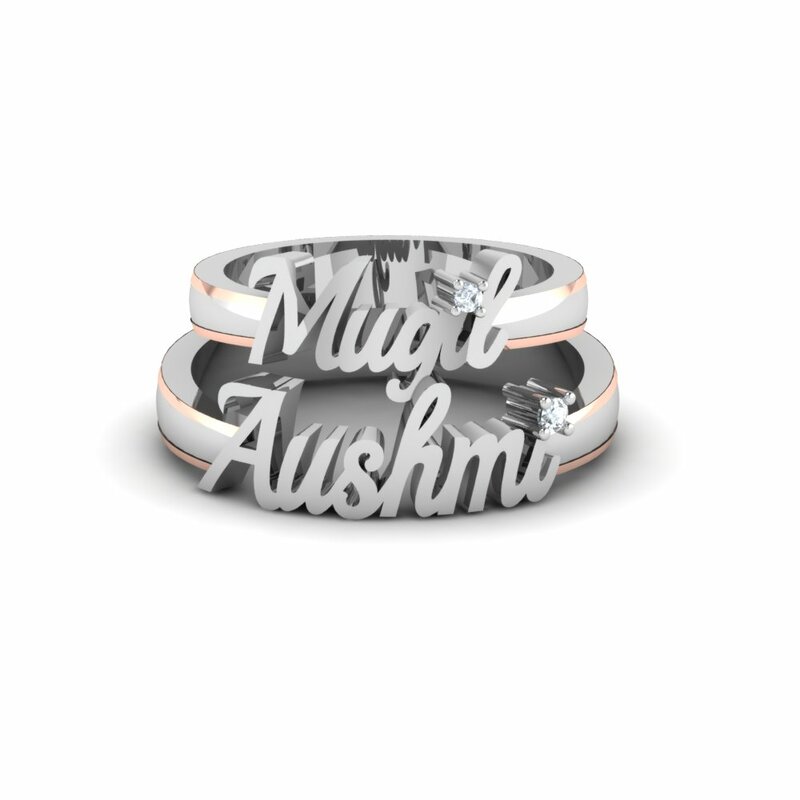 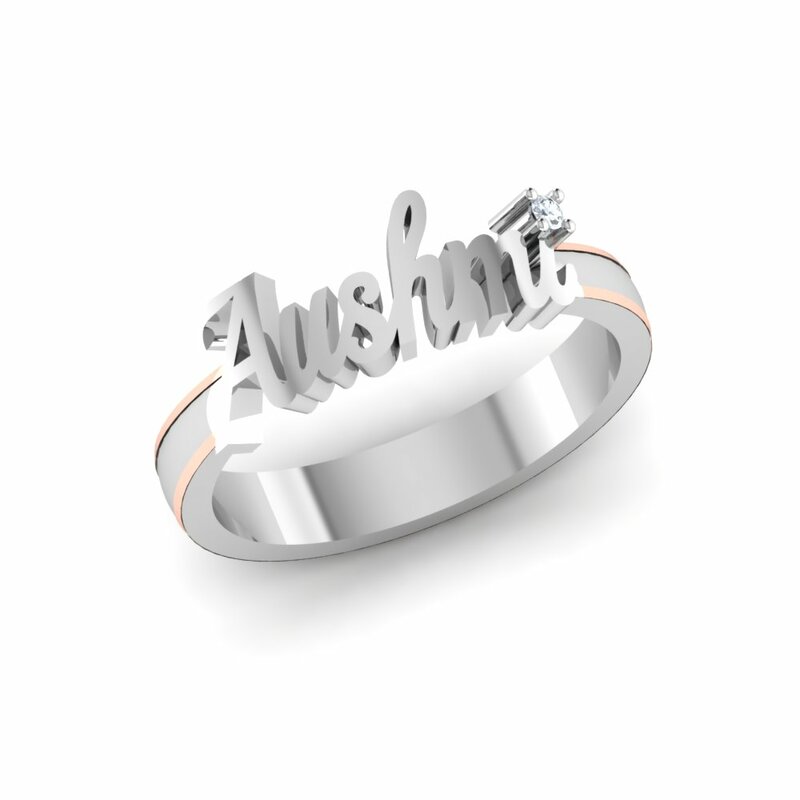 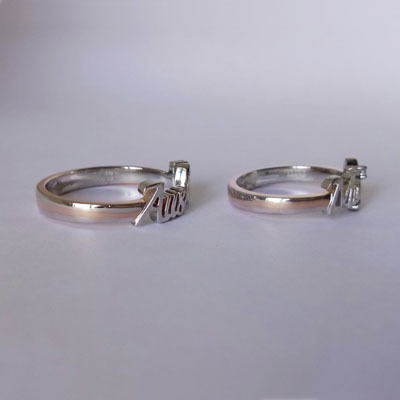 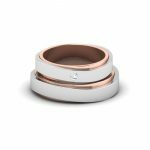 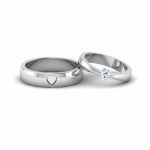 Name Engraved Platinum Couple Rings Overall rating: 4.7 out of 5 based on 235 reviews.